With October and then Halloween just around the corner, I thought it would be fun to rank my favorite chocolate bars. Yeah! Why the hell not? I have both UK & US chocolate on this list but my heart still mostly belongs to American junk food. It’s what I grew up with! 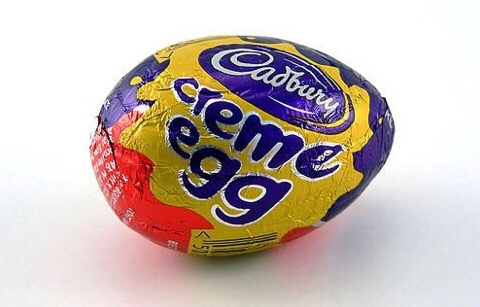 But I know most people prefer British chocolate. I also have a few things on the list that aren’t exactly chocolate “bars”. Number three is iffy. Oh well – Close enough. Oh, and this will actually be a Top 20. Yeah! Why the hell not? **I was going to make this into a poll but there are just too many types of chocolate bars. So tell me in the comments what your favorites are! 🙂 And I’ll actually catch up on replying to your comments this weekend. Sorry to those who have been commenting – I’ve fallen weeks behind on my blog! Bounty! I do also enjoy Snickers and Kitkats and South African Cadburys Top Deck which is milk on the bottom and white on top. I’m loyal to my UK chocolate bars, but white chocolate Flipz are to die for! 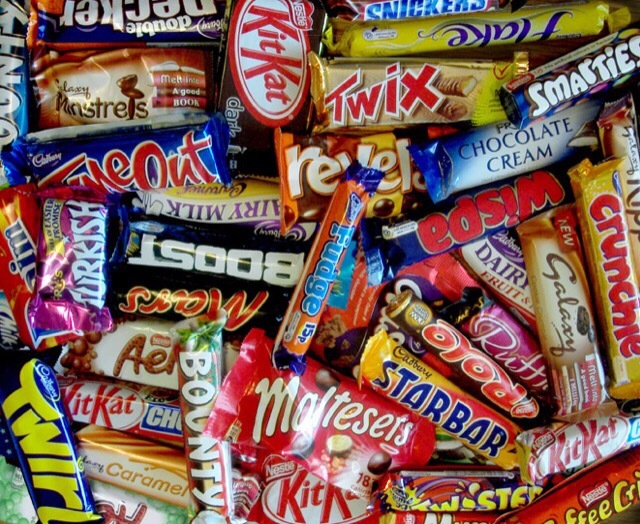 UK people will always prefer UK chocolate. 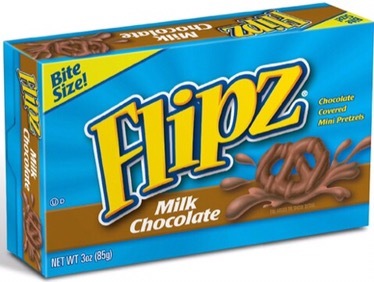 : ) I’m not big on white chocolate but should try the Flipz ones – probably tastes interesting with pretzels! Awesome list! 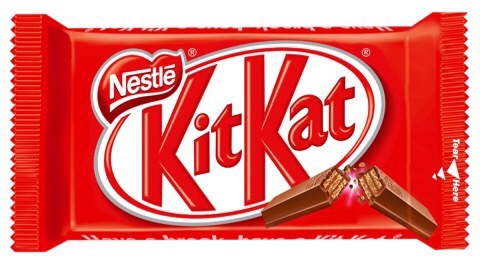 I love Kit Kat, Bar-One, Crunchie, Whispers, Twix, Tempo, Cadbury Mint Bubbly, a FRESH Chocolate Log (otherwise that marshmallow is just not what it should be)… okay, I might just have to stop my list now, because I will go on forever and ever and ever. I freaking LOVE chocolate. I am so hungry after looking at this. 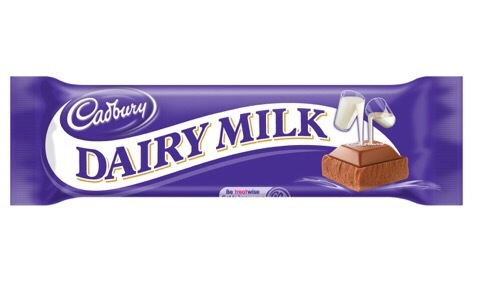 Cadbury Dairy Milk is amazing. My actual answer would probably be Heath. Do Mallomars count? I think anything counts when it comes to my lists – I managed to put chocolate covered pretzels on here. ; ) I think I tried a Heath once (didn’t like) but not sure I’ve ever had a Mallomar… Looks like something I’d like. The best ever was Milk Shake. Can’t figure out why Mars stopped making them years ago. As for the list…bring ’em on! They were made with malted milk. I think it’s been at least twenty years since they were discontinued. Not a fan of Cadbury, but I love Crunch, Twix, Reese’s, and especially Peanut M&Ms. I could eat those all day! Fun list! 🙂 My favorite chocolate candy treat is Reese’s Peanut Butter cups. I have no self control when it comes to those things. I actually don’t like chocolate, so this list doesn’t really speak to me. As a teen, I’d eat whatchamacalit’s every so often, but haven’t had one in decades, so I wouldn’t know what it tastes like. Lol. I already knew you were weird. ; ) I haven’t had a Whatchamacallit in years, either – just remember liking them at a young age. But I’ve never liked Reese’s Pieces. Lovely post! 😀 I don’t like that much chocolate in the UK or the States as it has much more sugar than the one that I’ve grown up with here in Finland. 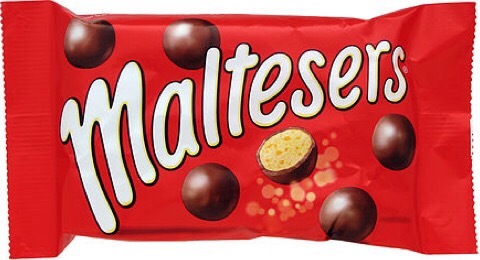 But when I lived in the UK, I always bought Maltesers when I went to a cinema. So they’re my favourite. I occasionally enjoy KitKat Chunky or some Cadbury too. Oh cool – didn’t know you’d lived in the UK. : ) Yeah, I think everyone prefers what they grew up with. I’ll always like American chocolate the most even though every other country seems to hate American chocolate. 3 Musketeer’s bar was my favorite in high school. Now it is Reese’s peanut butter cups. Yay! A 3 Musketeers fan! : ) It’s funny – I’m not crazy about peanut butter but Reese’s Peanut Butter Cups are yummy. I am not a fan of chocolate or peanut butter but put together I find it delicious.